Contents: This mini 33 contained the opening and closing theme songs to Gatchaman. 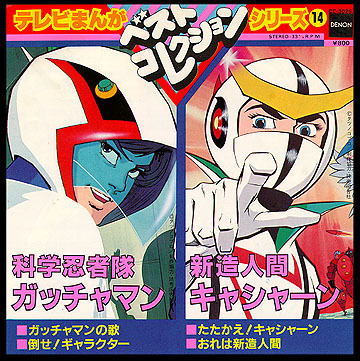 The opening and closing themes to another Japanese anime series called "Casshan" are included on side two. Stereo.